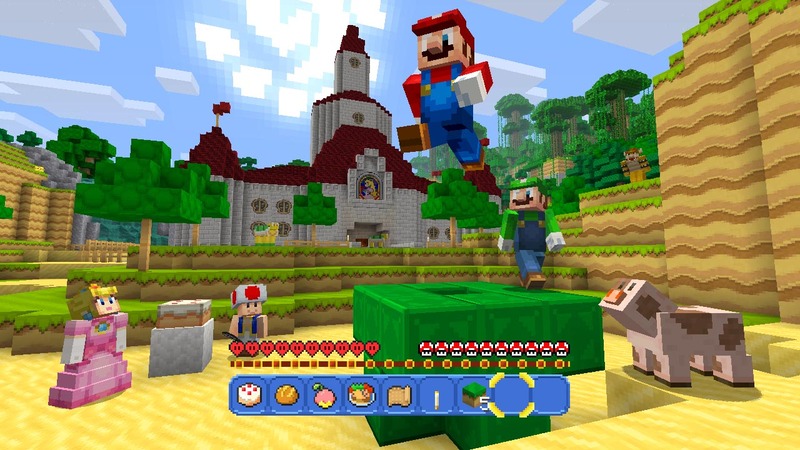 10th May, 2016 – In a match made in block-shaped heaven, Nintendo is partnering with Mojang and Microsoft to bring the imaginative worlds of the Super Mario and Minecraft series together. 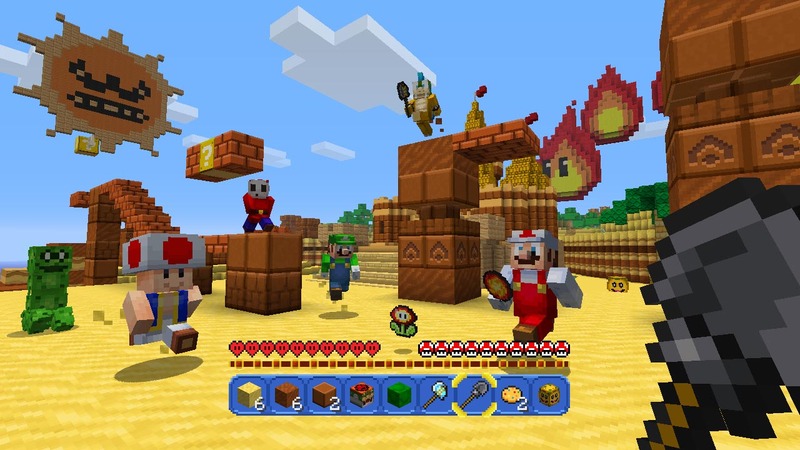 On May 18 in Australia and New Zealand, the Super Mario Mash-Up Pack comes exclusively to Minecraft: Wii U Edition as a free game update. For the first time ever, players will be able to fend off blocky Hammer Bros. and Dry Bones the same way they do Creepers and Zombies. 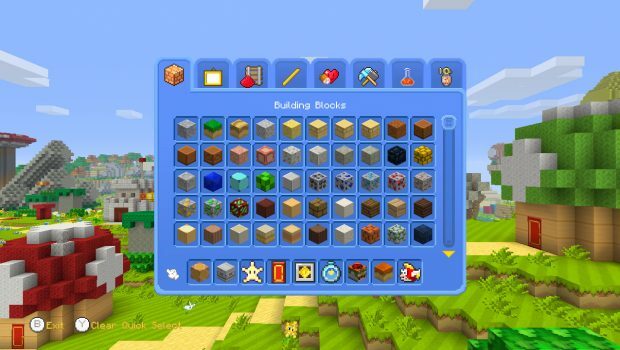 After downloading the update, players who own the Minecraft: Wii U Edition digital game which launched last December will have immediate access to new skins, a Super Mario-themed pre-made world, and a set of Super Mario-themed music and item textures, all inspired by games in the iconic Super Mario series such as Super Mario World, Super Mario 64 and Super Mario Sunshine. Minecraft fans can take a closer look at the Super Mario Mash-Up Pack in action in this trailer. 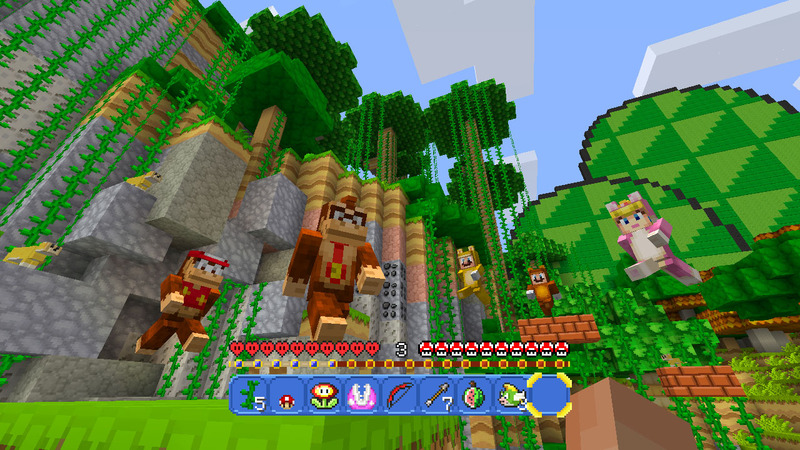 The Wii U version of Minecraft features the full game, as well as many of the most popular previously released content packs. 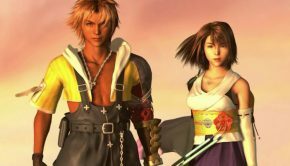 Downloading the Super Mario Mash-Up Pack gives players 40 new Super Mario-themed skins, which transform the game’s characters into familiar heroes like Mario, Luigi and Princess Peach, and even troublemakers like Bowser, Wario and all seven of Bowser’s minions. 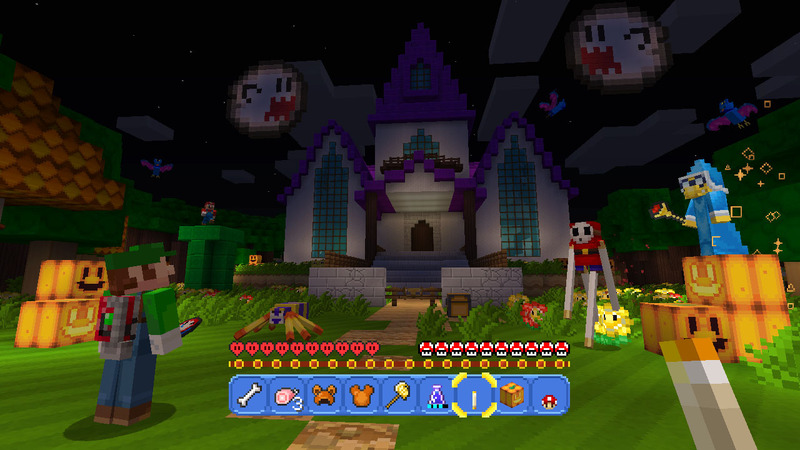 All the world and item textures in the game will also be redone, providing players the opportunity to create their own Super Mario-themed locations within the world of Minecraft. While building, players will even enjoy listening to the smooth sounds of 15 pieces of music from Super Mario 64. 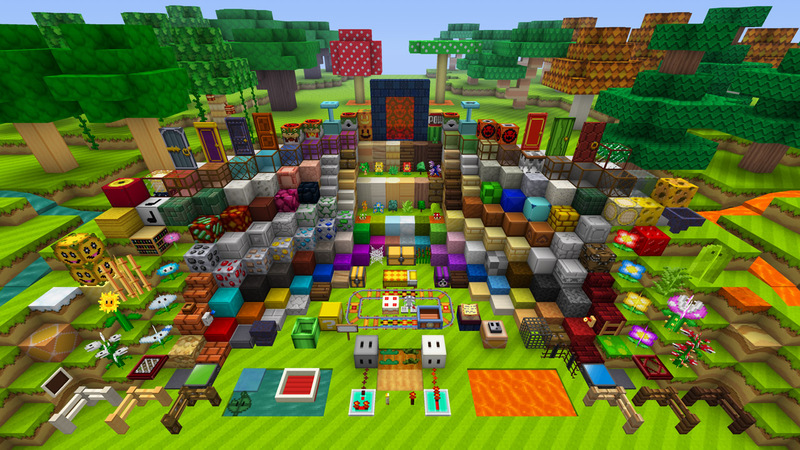 Builders of all ages will love crafting massive new worlds using building blocks inspired by a series as accessible and recognisable as Super Mario. Since launching in 2011, Minecraft has become a global phenomenon, selling more than 70 million games worldwide. 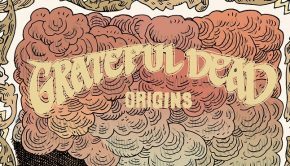 The game places players in a massive randomly generated world and lets them explore, harvest resources and craft anything their imaginations can conjure. The Wii U version of Minecraft features Off-TV Play, touch screen functionality and online multiplayer. Minecraft: Wii U Edition can currently be downloaded in Nintendo eShop for Wii U. Get ready to explore the world of Minecraft like never before when the Super Mario Mash-Up Pack comes exclusively to Minecraft: Wii U Edition on May 18.